The other day I mentioned I was making spaghetti squash. Since I’m so orginal, I just did what online told me too do (minus I was a retard and forgot to scoop out the seeds until 30 minutes into baking bahaha). So I cut it up and baked it for an hour. After it was done I added some butter and devoured half of it. Yes I probably ate about 3 pounds of squash for dinner on Monday night…(I gave my family the other half…). I also saved a piece to make some spaghetti squash pancakes. This morning, I decided I should use that piece of leftover “sketti” squash (I love that spelling Tara–because spaghetti is something my spell check will forever be checking with me). I choose to go the sweet sketti squash route but I think there is a savory recipe out there somewhere. Water (or milk) to desired consistency. Uh I may or may not be listening to Ke$ha and it seemed appropriate. 1. Sketti Squash? YAY or NAY? « Because I’m so Amazing…. Only you would turn “sketti” squash into a pancake! Love sketti squash and I adore the spelling! I microwave the sketti, it’s a lot quicker, I think it was 10 min, it’s been awhile. Fav veggie = zucchini. 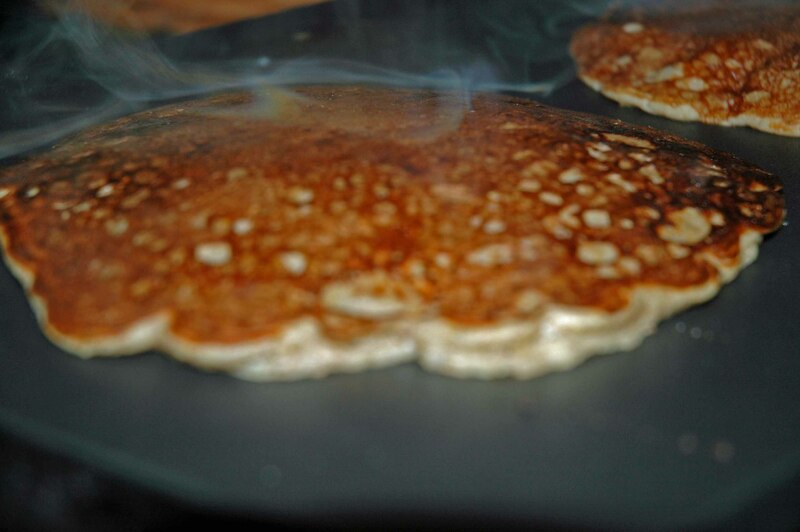 My confession, I’ve never made a sweet pancake from scratch. My flour goes bad (Fiber One) before I even try it. That said, I do make zucchini “pancakes” with zucchini, egg whites, sometimes with shredded carrots and breadcrumbs. I think YOU gave me the recipe! spaghetti squash is completely amazing. Hmmm I like a lot of vegetables; it’s so hard to choose! I can’t say I’ve ever had a vegetable pancake, though! Sounds tasty!! My favorite veggie by far is asparagus!! I love sketti squash especially with marinara and turkey meatballs! Delish! Of course a major YAY, especially when we spell it sketti. I actually really enjoy it mixed into yogurt.. but I also enjoy shredded zucchini and carrots in my yogurt. I also enjoy all of those in pancake form. Gotta say my favorite vegetable ever is eggplant, but I’ve never tried eggplant pancakes. I think it could be done! Sketti Squash = yay. I love it. My favorite veggie is brussel sprouts. Try that in a pancake. Hah. Ooo I love spaghetti squash! I actually had it for the first time last week on my brother’s birthday! I have never had spaghetti squash but I like all other types of squash. It is now on my list of things to try along with sketti squash pancakes. I like pretty much all veggies minus broccoli actually I had about 2 pounds of veggies for dinner tonight delish. Love thin crepe like pancakes. YUM. These look freaking good, I need to get my hands of a spaghetti squash stat! It is ALWAYS appropriate to listen to Ke$ha. She’s the Mozart of our generation. 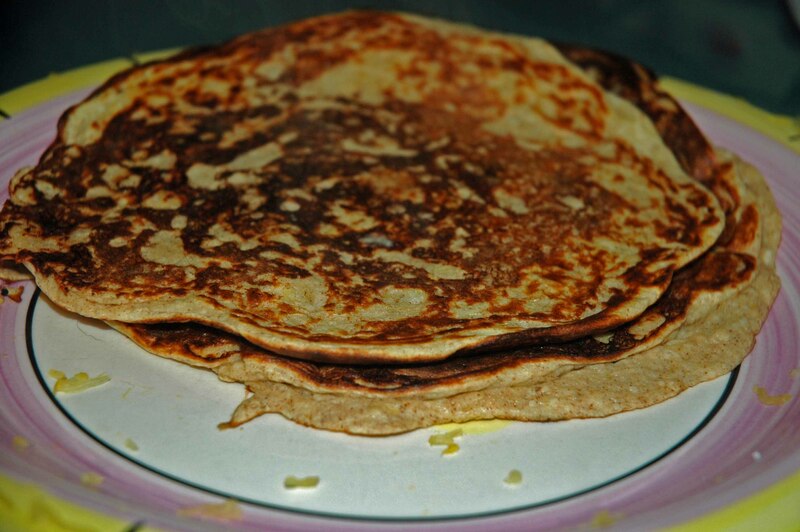 never would have thought of putting squash in pancakes- how did it taste? Mmm sketti sketti sketti. That really just went through my head. Your panqueques are epic (espanol!) and so creative. Interesting recipe! You can also do sketti squash in the microwave for like 7-9 minutes in a shallow dish with 1/4 cup of water in the bottom! Defintite yay, but I never make it… I prefer my my maple cheddar butternut squash. And bnut squash is def my fav! Big huge YAY from this chick!!! Fav veggie rightn ow is zucchini and cauliflower! Brussell sprouts are near the top of my list.. mm pan blackened, spicy sprouts. However, sproutcakes would be… interesting. 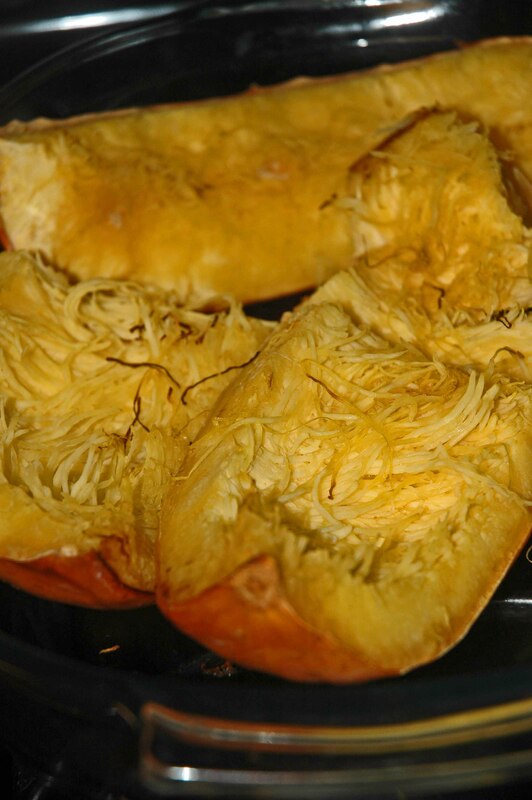 mmm I’ve never tried a sweet spaghetti squash! always goin for the savory. I’m going to say nay, somewhat unfairly because I’ve never hat sketti squash. But I don’t like squash, so I’m SURE I don’t like it in sketti form. HAHAHAHAHA. Love the Kesha reference!! I like all veggies except carrots and peas! my favorites are asparagus, broccoli and cauliflower 🙂 I don’t know how those would taste in a pancake!